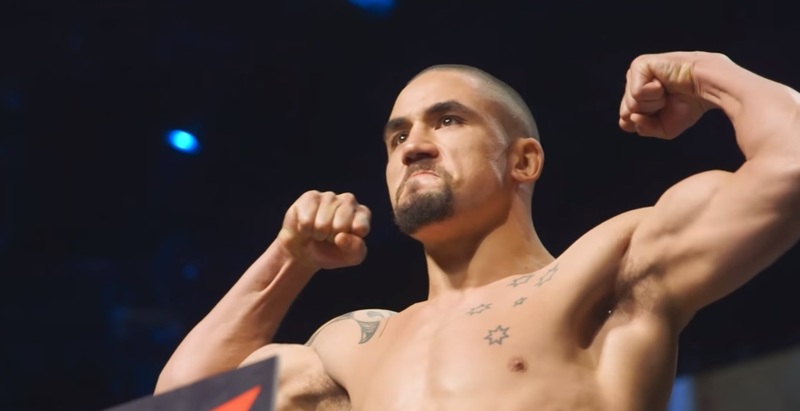 This past weekend, UFC President Dana White reported that Robert Whittaker is battling a serious, internal staph infection, and recently the middleweight champ confirmed he’s “sick as a dog”. Whittaker was scheduled to fight Luke Rockhold at UFC 221 on February 10th, but was forced to withdraw, due to what was reported as the time as injuries. Yoel Romero has agreed to face Rockhold in the bout.